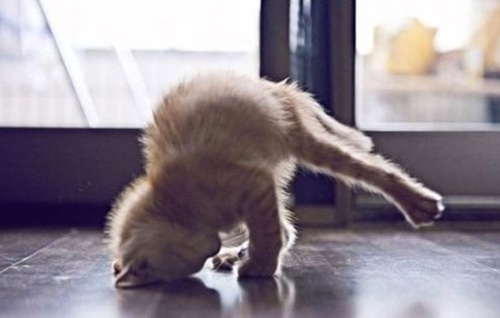 “Meowga” ~ Yoga with Kittens! Back by popular demand - it's "MEOWGA"!! Yoga . . . with Kittens!!! What's NOT to LOVE?! This (fun!!) class will benefit WHS & the animals in our care. Payment & registration are required in advance. Namaste! Calling all dogs and the people they love! Dog Days of Summer transforms the property behind the Whatcom Humane Society into a giant playground for dogs and their people. 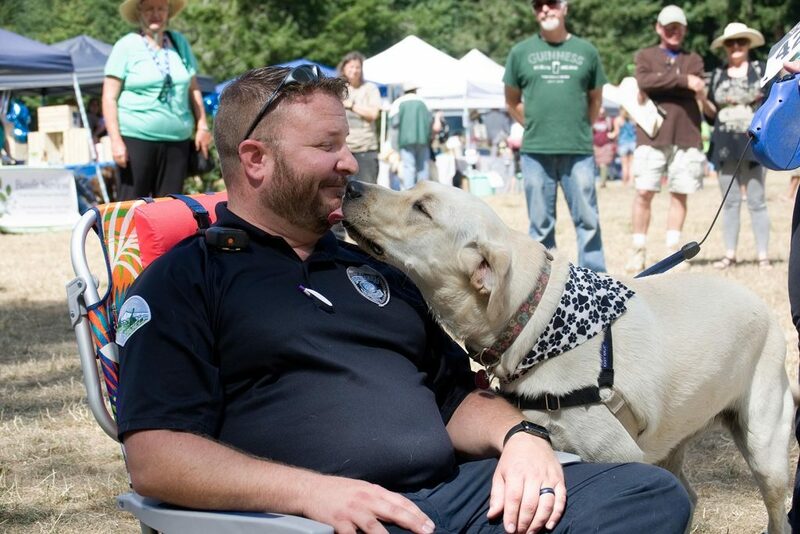 The Dog Days of Summer festival will feature over 50 pet related vendors, interactive doggie games and contests, an animal caricaturist, canine demonstrations, kids area, a vegetarian food court -and much more! Bellingham Technical College, 3028 Lindbergh Ave. 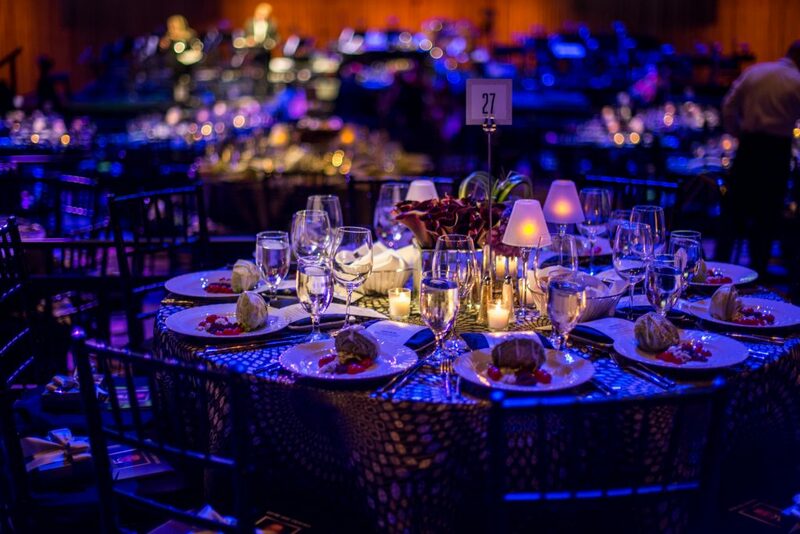 Please join us for an elegant evening of silent, live & dessert auctions, fine dining, beer & wine and fabulous raffle prizes. Masquerade attire is optional - but fun!! ‘Tis the season! 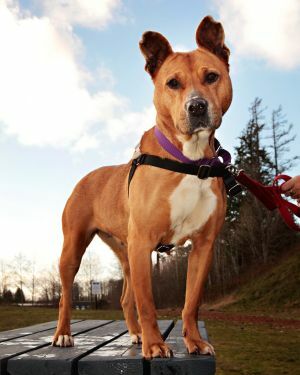 Bring your pets to Mud Bay in Bellingham for a special visit with Santa Paws!